Cliff Lee Is Dealing Right Now – But Will He Be Dealt? 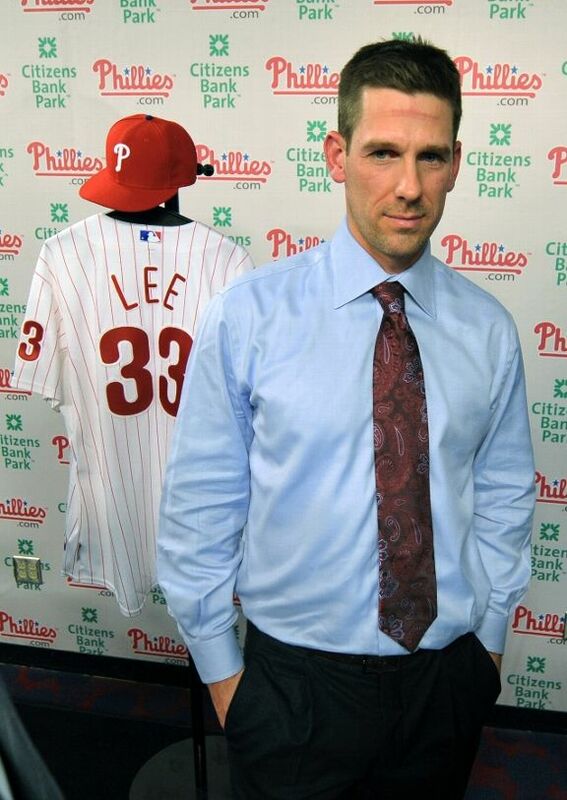 Cliff Lee is 83 – 35 -with an under 3.00 ERA since the beginning of the 2008 season (.704). 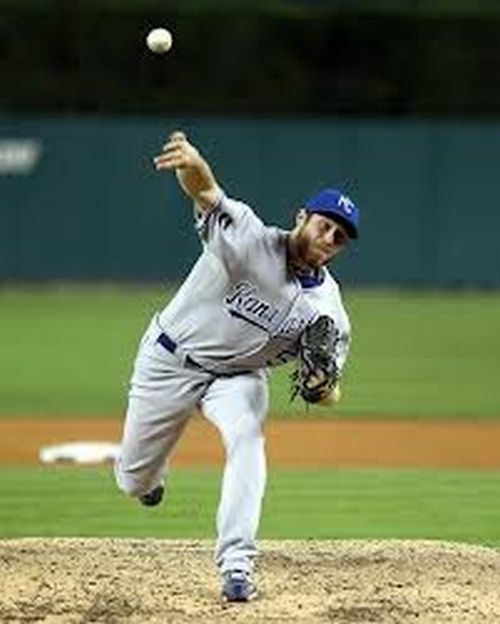 In 2009 and 2010, Lee was a Trade Deadline acquisition – that then proceeded to lead that new team to a World Series Birth 2 years in a row. Both teams ( PHI – 2009) and TEX (2010) lost those World Series. Maybe a 3rd crack would see him net a title. The 34 Year Old makes $25 MIL this year, plus $25 MIL for both of 2014 and 2015, he also has a Vesting Option for 2016 worth 2016, worth $27.5 MIL – if he can pitch 200 IP in 2015 or a combined mark of 400 IP In 2014 and 2015. The deal carries for a $12.5 MIL Buyout if he reaches these. He could potentially make $62.5 MIL total for 2014 and 2015. I remember how I could hardly sleep on that Thirteenth night of December 2010. Rumors were abound that something secretive was simmering on the MLB Hot Stove involving Cliff Lee, but the teams involved weren’t 100% clear. 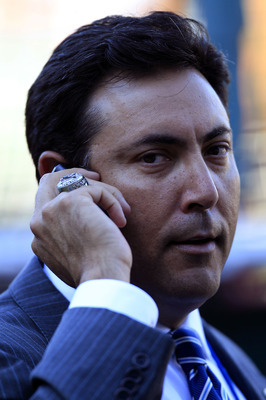 The Rangers, Yankees and Angels were all obvious suitors with suitcases stuffed with sawbucks, but a buzz was a-buzzing. You see, a mystery team was now in the hunt and with a belly full of butterflies, somehow I knew it was the Phillies as my head hit the pillow. Cliff Lee was about to come home and for the first time since my early childhood, I awoke the next morning at 5:00 am without the help of an alarm to read the news. Cliffmas had, indeed, come early to Philadelphia.